At Builford, the big exploring, outdoor-style backpacks usually get all the love. That makes sense — people prefer adventures over things like, you know, going to work every day. You can’t blame them. But going to work doesn’t mean there are no awesome Builford bags to take with. With these incredibly versatile, smart laptop bags, even the office might be an adventure. The standard Builford laptop bag — looks like a briefcase, carries like a backpack. 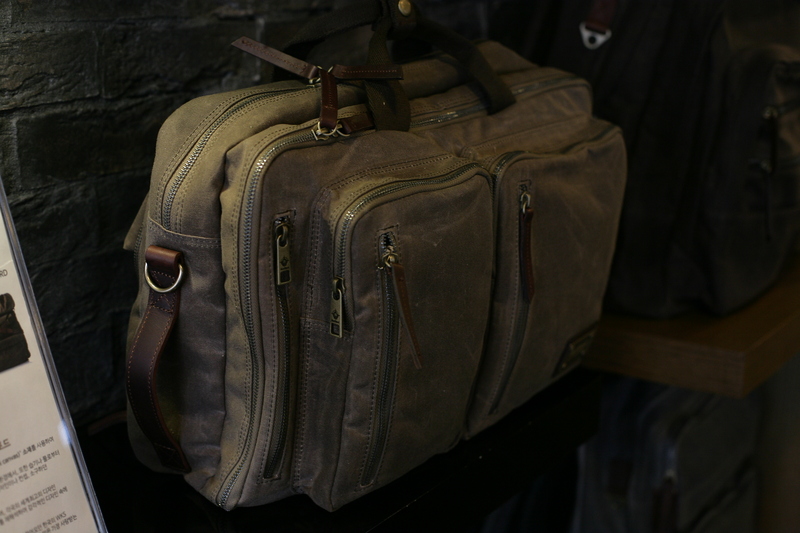 Builford’s newest collection includes some very briefcase style bags, but the original versions have a little twist. These are backpacks, but with a briefcase style. The standard and large laptop bags both include this feature, with padded shoulder straps to make carrying a laptop around both easier and safer. But perhaps the most unique bag of the bunch is the 3-Way Bag, which can be carried by hand, across the body, or on the back. This bag, as you can see above, is an absolute goldmine for commuters, business travelers, and professionals. It’s incredibly useful and can be converted any number of ways. There are any number of generic laptop bags on the market, but none quite with the same flair, style, and sophistication as Builford. These bags have the same adventuring spirit and feel of the more flashy fashion backpacks. They also share the same practicality, the down-to-earth ease of use. 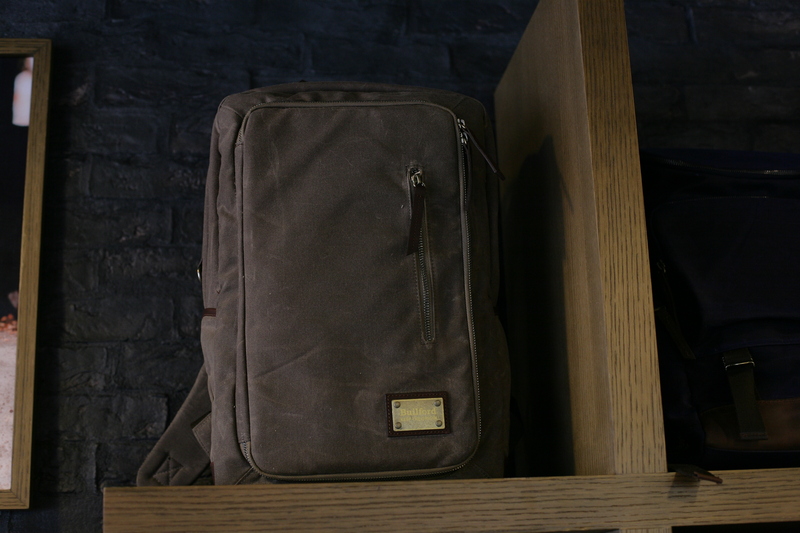 Waxed canvas laptop bags just might be the best choice yet for busy professionals — durable, waterproof, and an ability to age gracefully and beautifully. Find out more and order your own today on the Builford website, at www.builford.com. Don’t forget to check out the detail cut of the 3-Way Backpack below to see just how chameleon it can be! 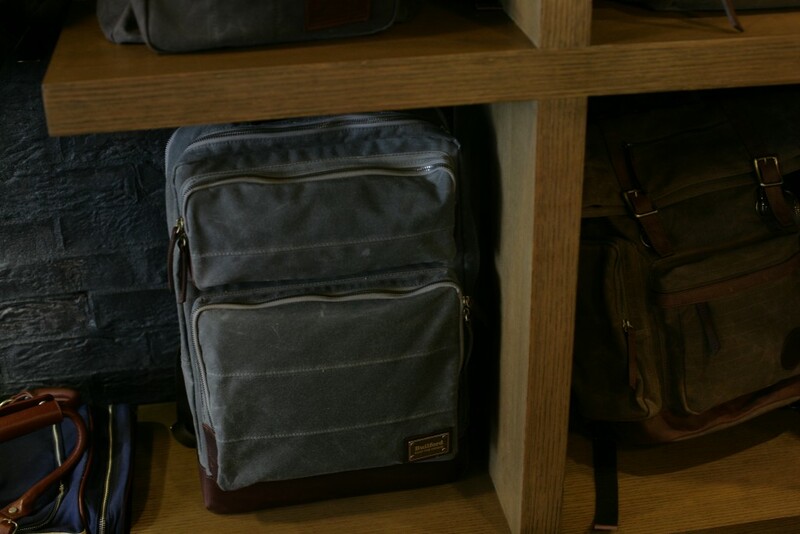 Share the post "What To Look For: Waxed Canvas Laptop Bags"
Posted in Blog and tagged backpacks for professionals, builford, builford backpacks, builford bags, laptop backpacks, laptop bags, office bags, professional bags, waxed canvas laptop backpacks, waxed canvas laptop bags. Bookmark the permalink.